Table8 is a restaurant reservation platform that has partnered with top restaurants to offer guaranteed reservations at the most sought after restaurants in your city. They give you as access to tables at peak, sold-out times, just days in advance, with no waiting lists and no hassles. Reservations are free when the restaurant has availability. Otherwise, there’s a fee when the restaurant is sold out. Reservation fees are based on table availability at the requested time and date, using a dynamic pricing approach which takes into account the supply and demand for tables at a specific date and time. Once determined, it’s a set price per reservation regardless of the size of the party. Membership is free. Once you sign up, you can browse the list of restaurants and select your reservation. No more worries of getting last minute reservations, whether it’s for special occasions, business dinners, or leisure dining. 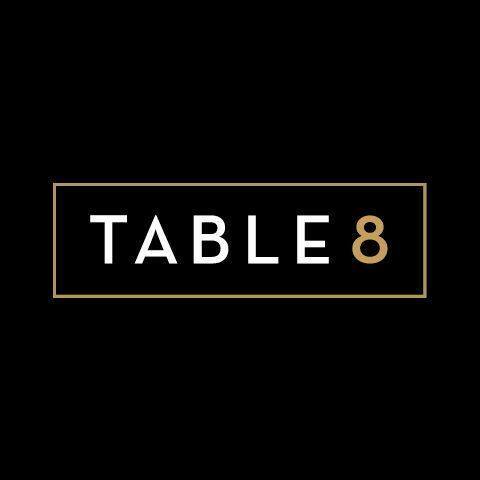 Table8 currently services selected restaurants in San Francisco, Los Angeles, Washington, D.C., Miami, Chicago, and Atlanta, but plans to launch in several additional US cities throughout 2015. Check out the participating restaurants.